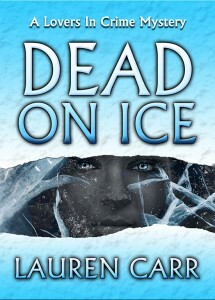 Dead On Ice was the first book in the new Lovers In Crime series by Lauren Carr. 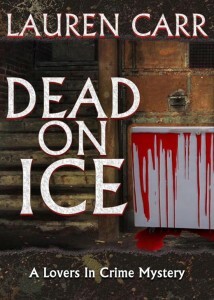 It was exciting to grow with the author into a new mystery series and design the cover which turned out a bit deeper/darker than previous works. Manipulating a series of images along with adding accents to emphasize a dramatic feel, this cover seemed to hit the mark well at the time to bring in a new audience to an exciting new series. To see the full cover, click the image.